I'd like to think that if there is only one time that it's truly appropriate to wear glitter as an adult it's the holidays, well, unless you count on your nails, in which case any time is the right time. 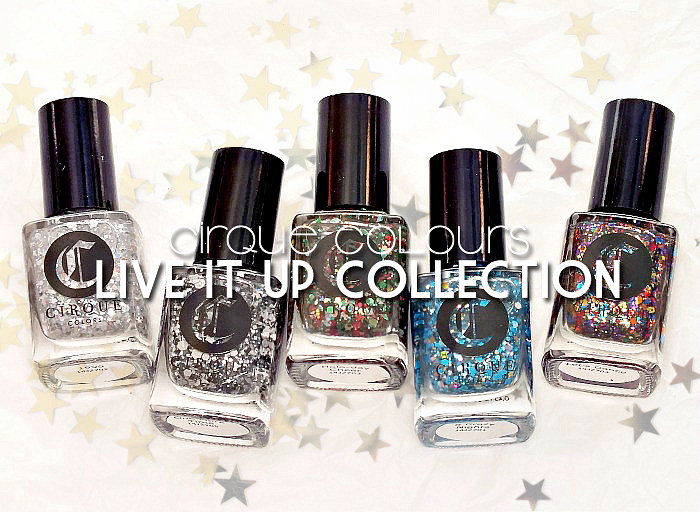 That said, an extra dose of glitter is always a good thing come the holidays, and Cirque Colours Live it Up Collection for Holiday 2014 brings all the glitter one could want. Inspired by holiday celebrations and classic dance hits, the collection has something for every glitter lover. 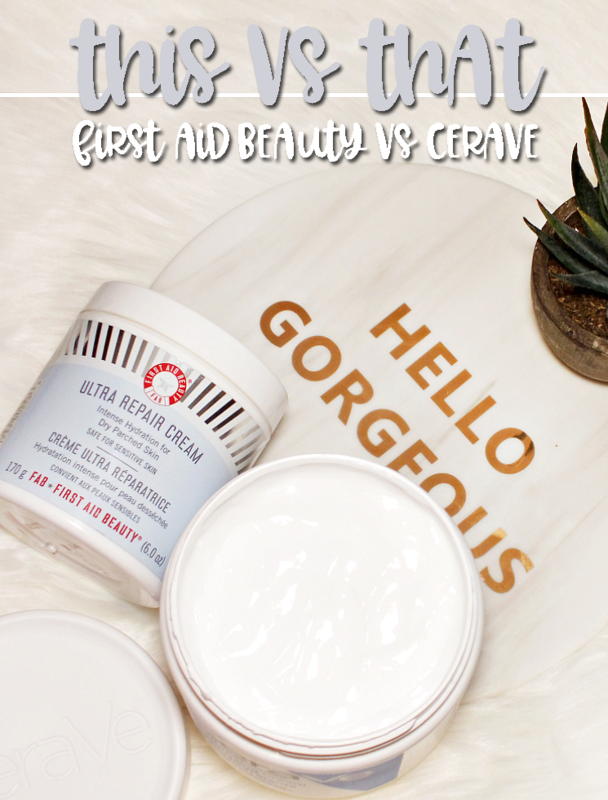 Read on for a closer look! 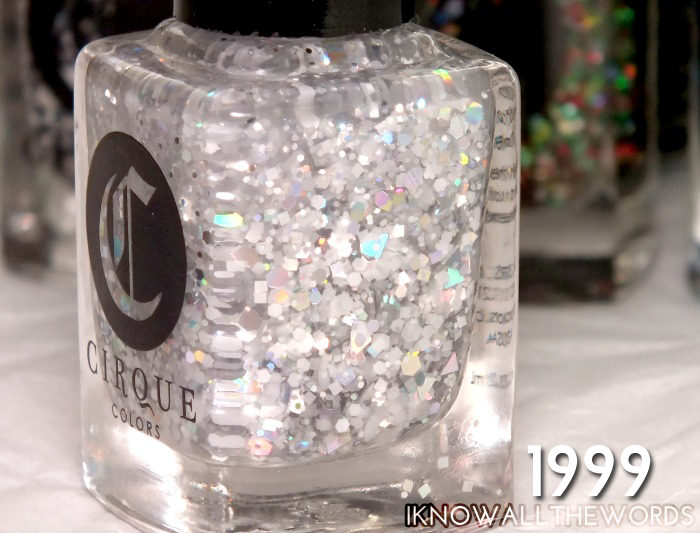 1999 is a combination of soft white holographic glitter of various sizes and shapes- including stars! 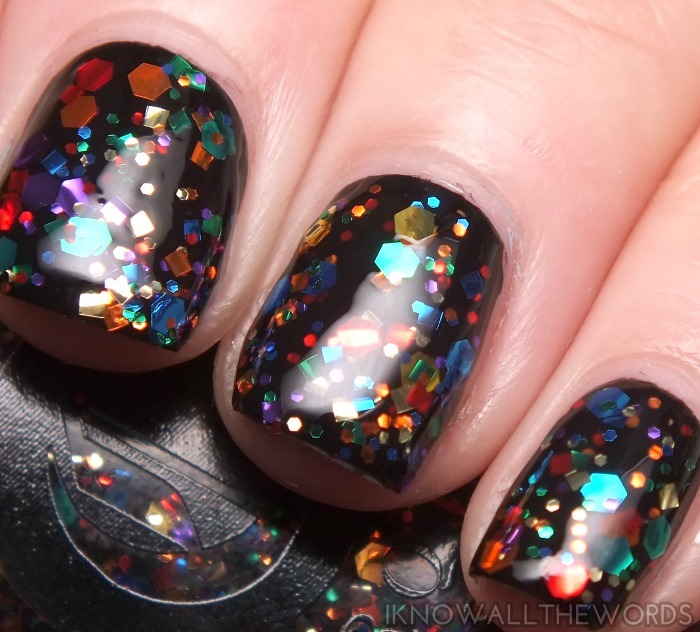 The clear base is home to quite a lot of glitter, so getting it on the nail isn't an issue. I did have a hard time getting the stars out of the bottle as they seemed to want to stay near the bottom. 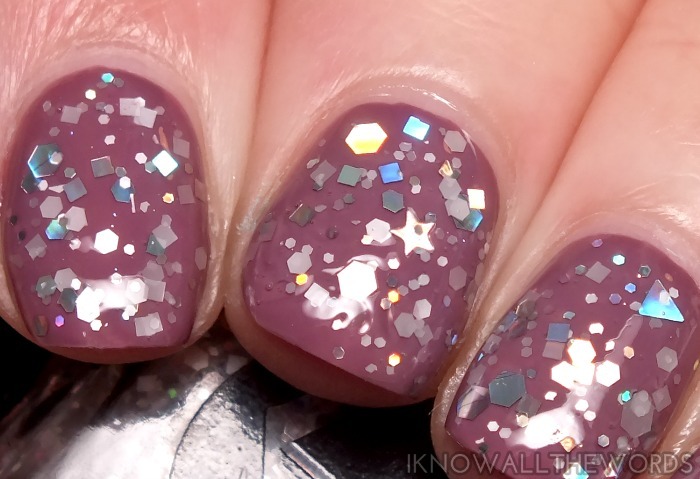 This would look particularly pretty and snowy over white or pale blue too for the ultimate winter mani. 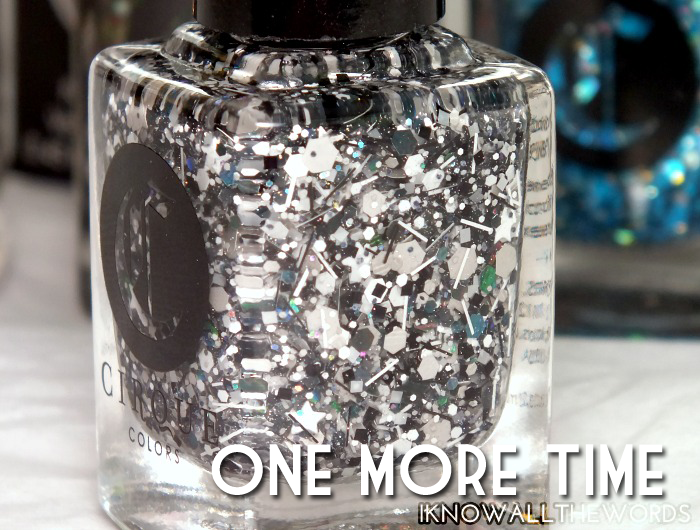 One More Time is made up of white, gray, black, and holographic glitter of various sizes and shapes. The stars make an appearance again- in black and holo/silver, along with super fine holo glitter that really gives the overall look something extra special. While 1999 has a pretty snowy look, One More Time is a snow storm. Do you see it? 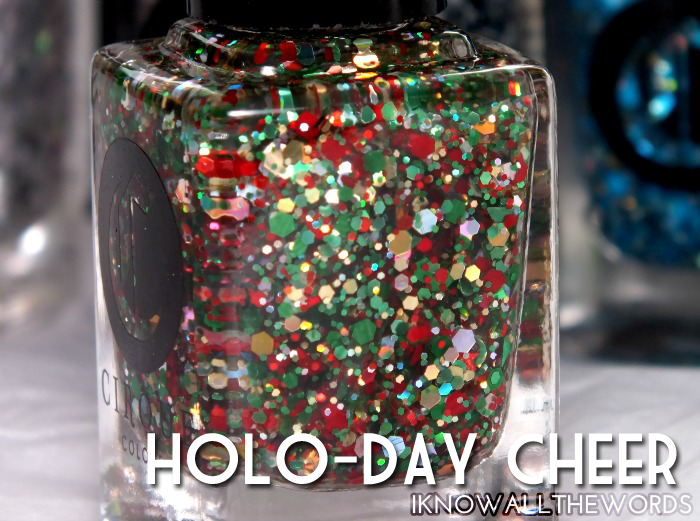 Holo-Day Cheer is a quintessential Christmas glitter with it's red, green, gold and holo combination. It pretty much screams 'wear me over white' so I did. 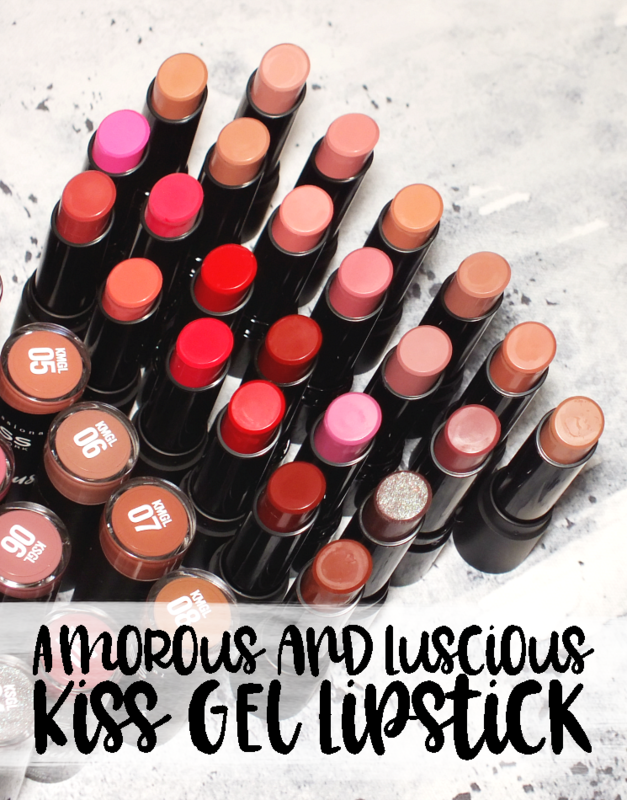 This shade, along with being a limited edition polish, gives back. From now until Dec 31, 2014, 20% of net proceeds from the of sale Holo-Day Cheer and 8 Crazy Nights (up next) will be donated to City Harvest: A food rescue organization dedicated to helping feed the nearly 1.5 million New Yorkers facing hunger. It looks good, and does good. 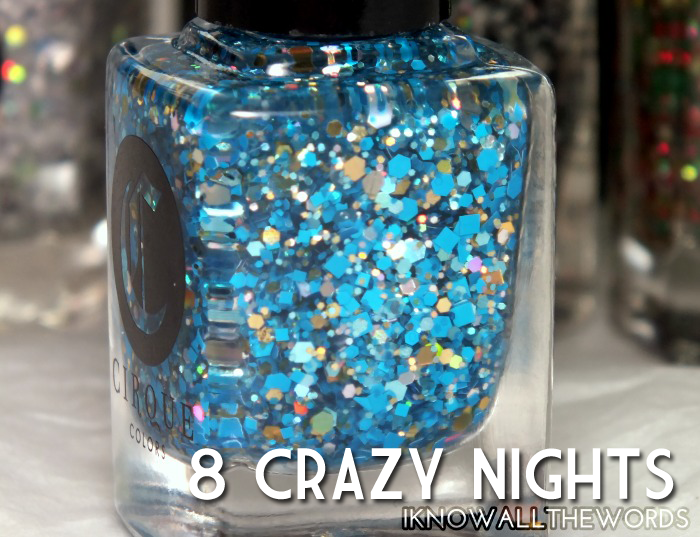 8 Crazy Nights is a combo of blue and holo glitters of various sizes and shapes. 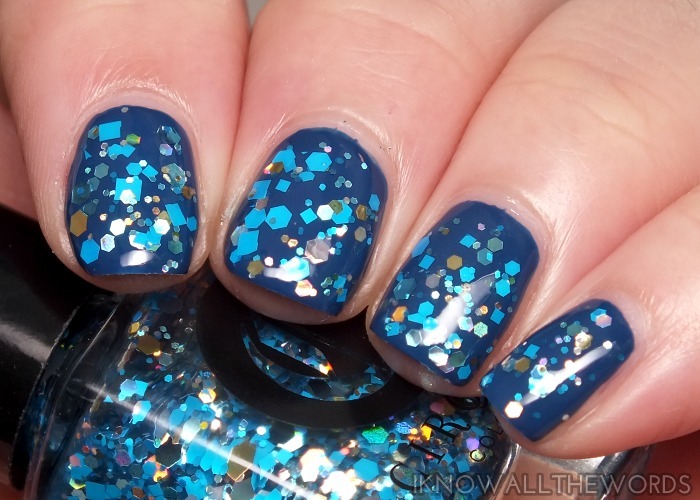 I don't think I've ever seen a blue glitter quite so vivid and gorgeous as the large squares in this polish- it's a stunning shade. 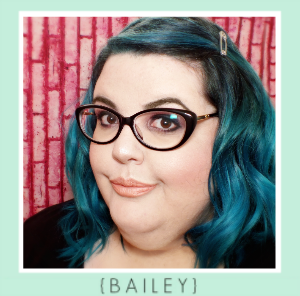 I think this shade just might be my favourite of the bunch. 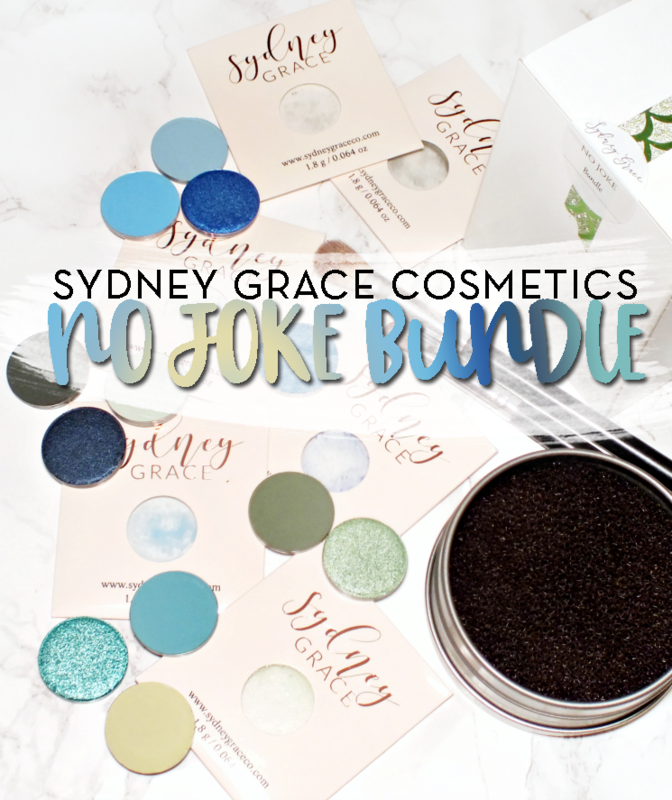 This shade is also limited edition and as mentioned gives back to City Harvest. 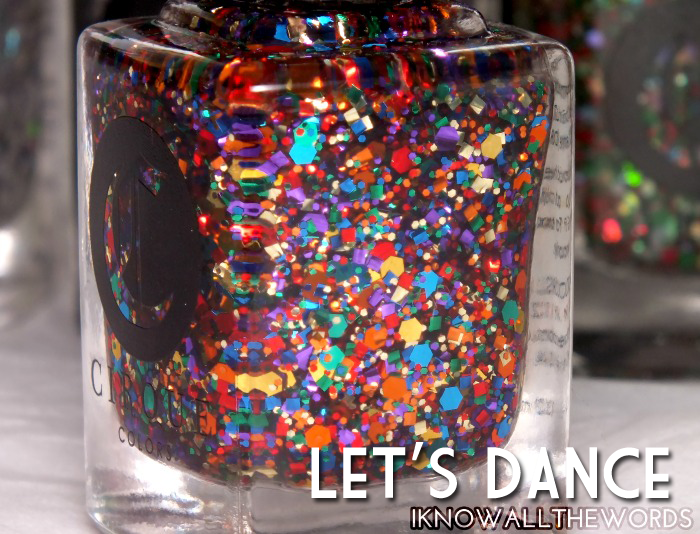 Let's Dance is a glitter with... well, a little bit of everything! 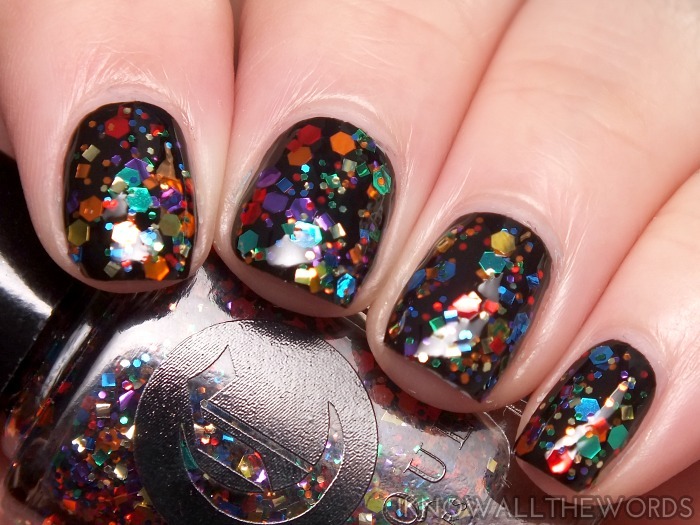 Basically it's a rainbow of metallic glitter that David Bowie would be proud of, or at least Ziggy Stardust (I'm not actually sure how David himself feels about glitter...) There is not only a lot of colour, but a lot of glitter going on so it's very easy to apply to the nail. Getting the glitter spread out takes a moment and it does look best with a good topcoat to smooth everything out. 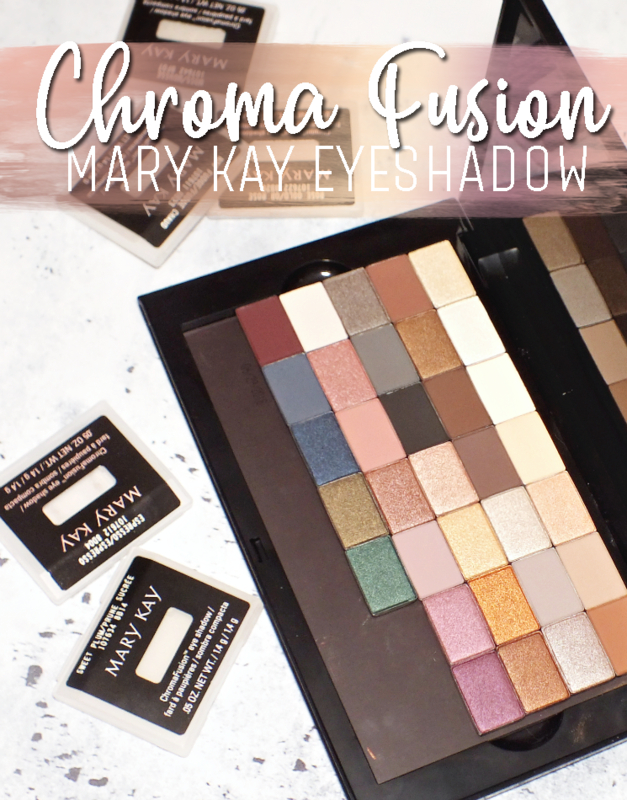 Overall, you really can't go wrong with any of these shades- duh, glitter! 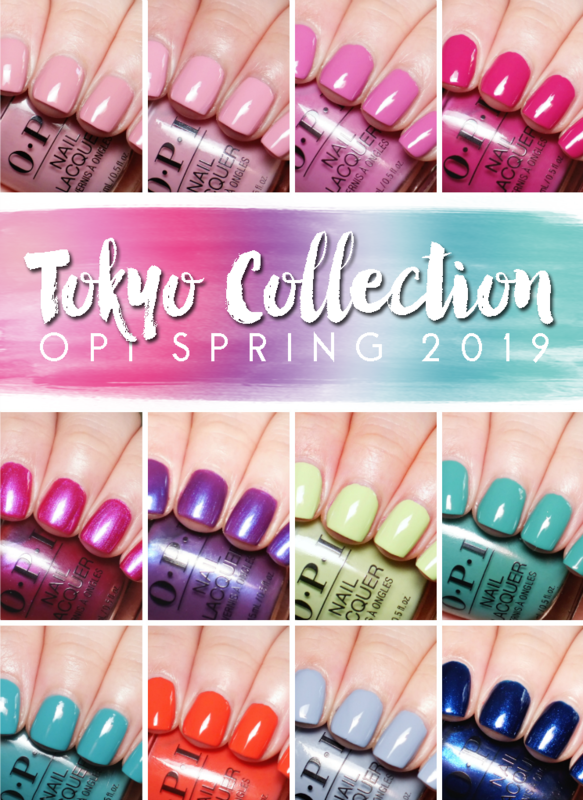 Cirque Colours are available direct from the Cirque website, Nail Polish Canada and a range of other stockists. 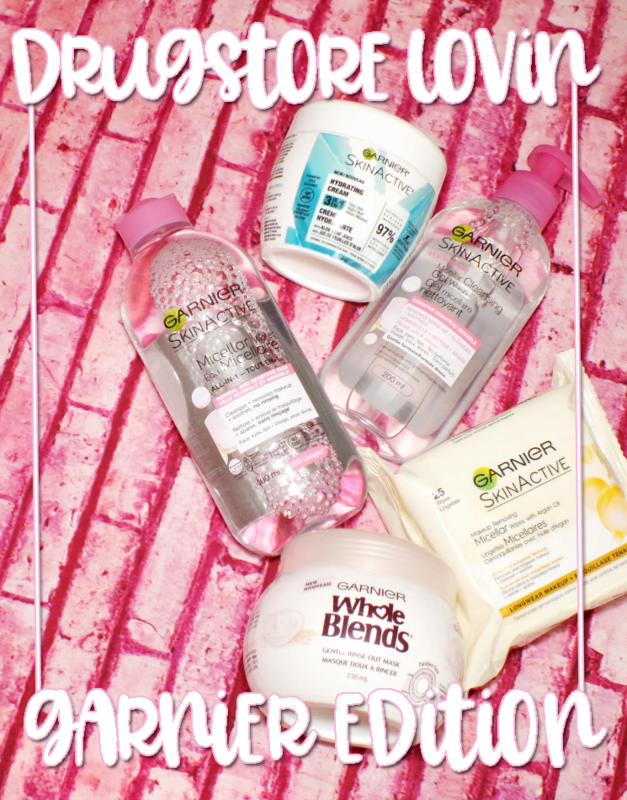 Are you a fan of glitter? 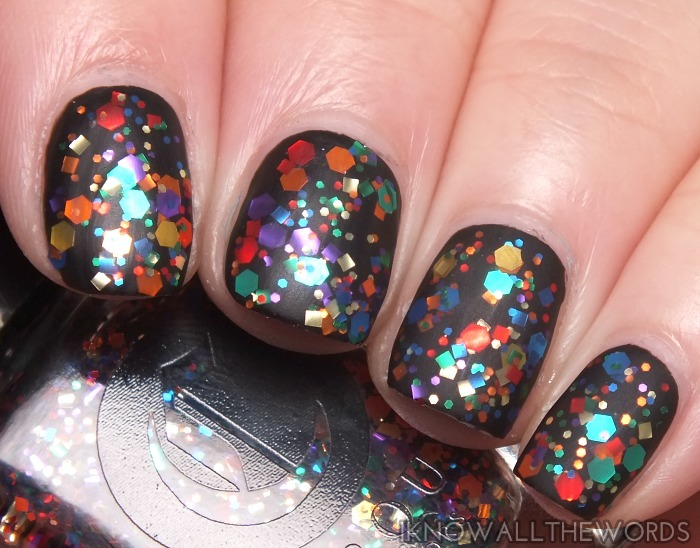 What will you be wearing on your nails for the holidays?